Sterilization: upper respiratory tract infection, acute and chronic pharyngitis, chronic bronchitis effect. Mao Yanmei is one of the world's rarest of rare edible plant, it grows to 1500 meters above the sea level, the perennial wind around the clouds, no pollution of the precipitous rock faces and sheer cliffs of red sandstone, and the mosquito s eat, all fill wins. 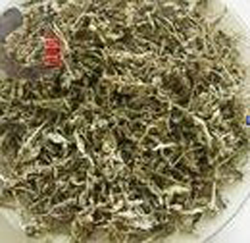 Mao Yan enzyme ( Tujia nectar tea / earthy penates tea ) the total efficacy is unmatched by any tea. Common tea of the previous night to drink, variable rancid, Mao Yan and enzyme activity of flavonoids can kill bacteria, infusing a week still drinking. 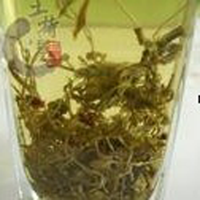 Drink in western medicine can not use ordinary tea service, tea antidote, Mao Yan enzyme tea delivery service not only antidote, and can assist in the Western play better. Appropriate to the crowd: by the State Ministry of health testing, without any toxic and side effect, is suitable for all ages. A. It is helpful in strengthens body's immune system, decreases each kind of disease's violation and nourishes the pineal body. B. 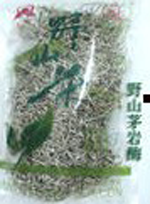 It is helpful to food nutrition decomposition, the digestion, the absorption and the toxin excretion. C. It is helpful after being injured or the surgery soon will be restored to health. 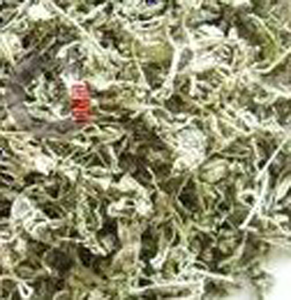 D. It is helpful in sharpening body's self-recovery ability, the resist bacteria and virus's invasion. E. It is helpful in impelling in vivo enzyme the function, the activation cell and promotes each kind of protein the synthesis. F. It is helpful the bad side effect which and the reduction takes medicine for a long time in the alleviation causes uses the dose. G. It is helpful to the relieve fstigue, tired and dilutedness, the improvement physical strength and the physique.